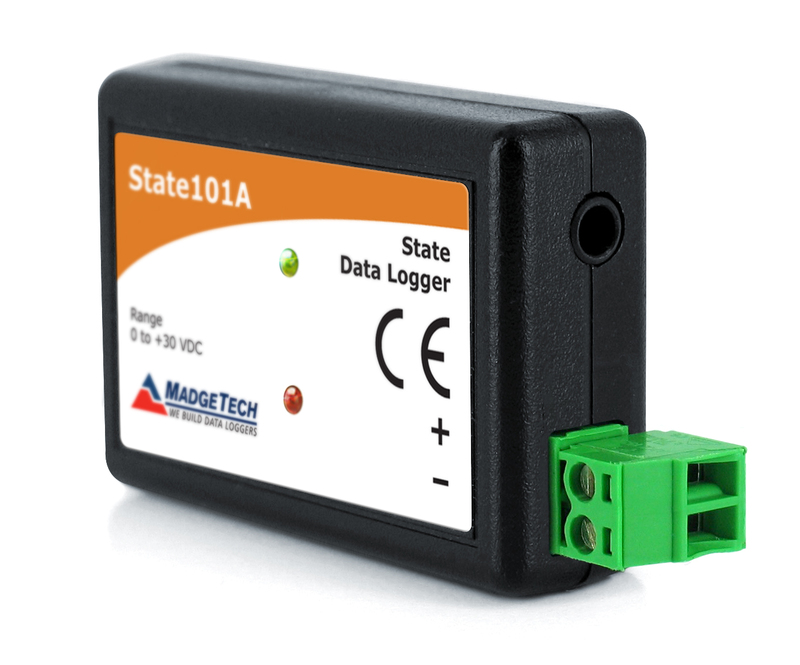 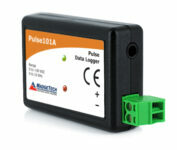 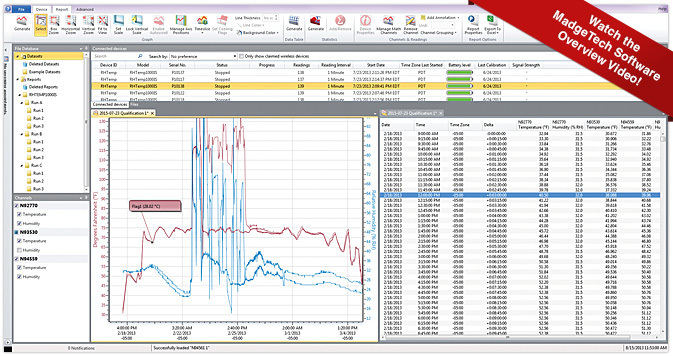 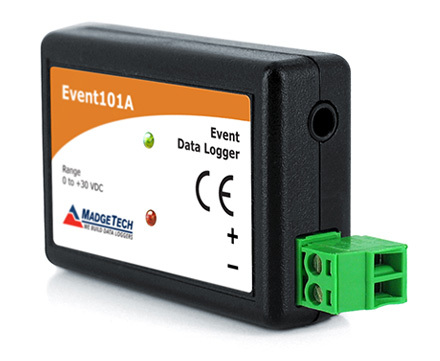 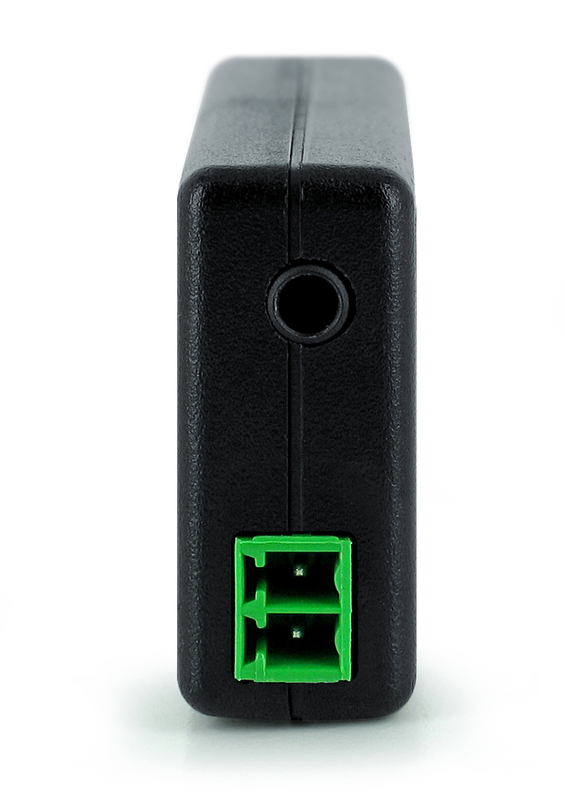 The Pulse 101A data logger is designed to monitor and record events in all types of applications including flow rates, gas and water metering, flow rates, air speed and traffic studies. 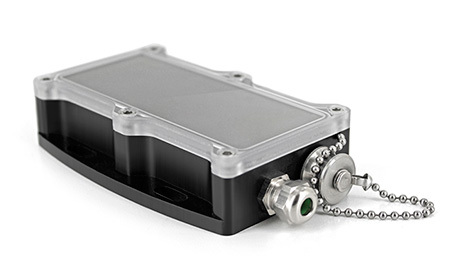 To record rapidly occuring events the Pulse101A has a pulse rate of 10KHz time stamping each event. 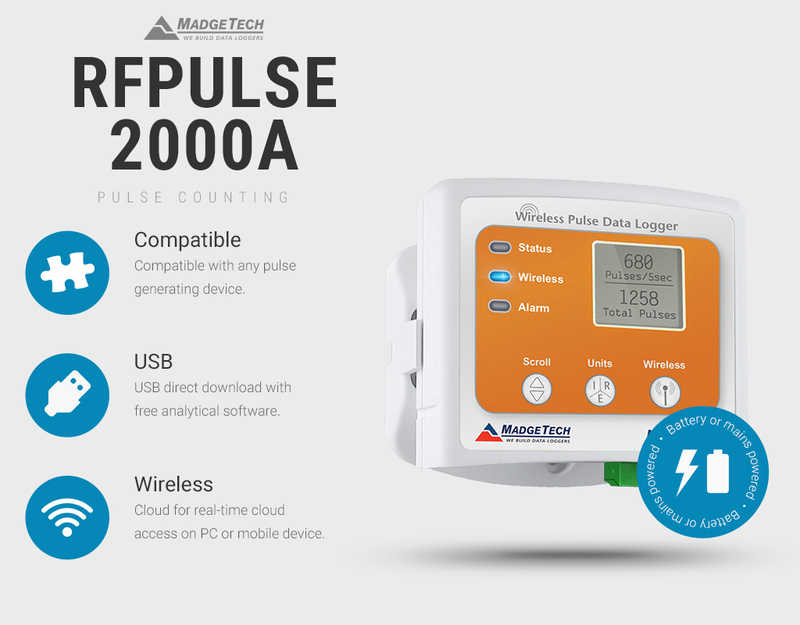  With the capacity to store up to 500,000 readings, supported with a ten year battery, the Pulse101A is the ideal solution when conducting long term studies.